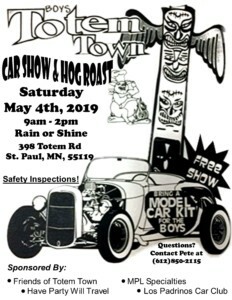 Please join us for the Boys Totem Town Car Show and Hog Roast in Saint Paul, MN. 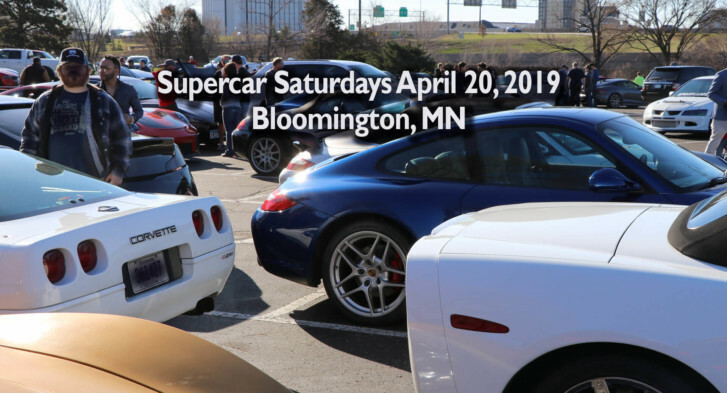 This is a free show for participants and spectators. We ask that you bring a model car kit for the Boys.